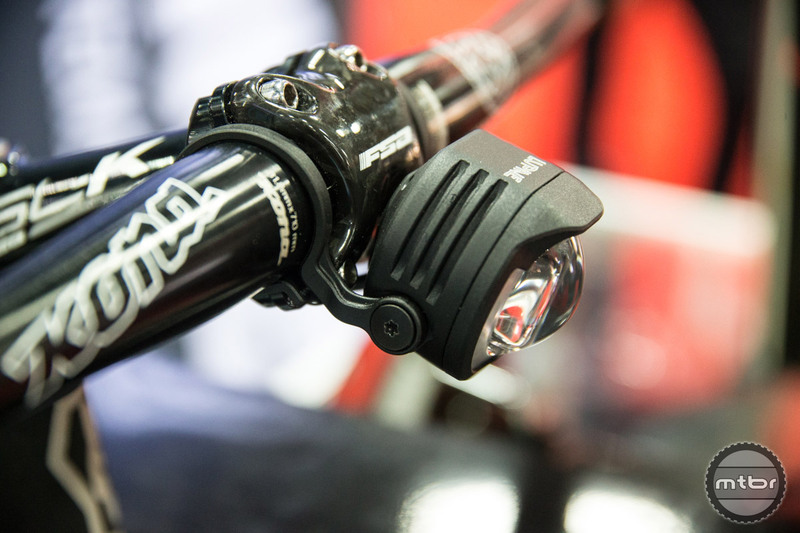 Front bike lights can be split into two categories, to see with and to be seen lights. 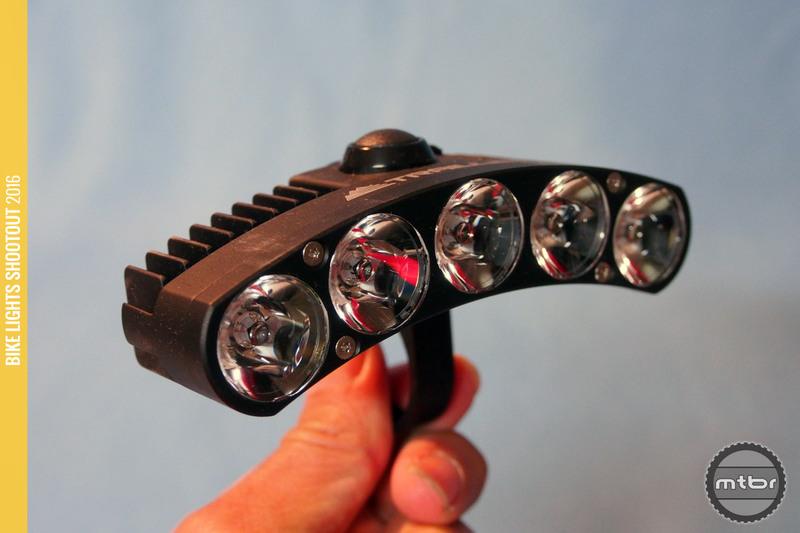 This article will cover lights to see within the sweet spot range of $100-$400. How much to spend? How bright and what mount? 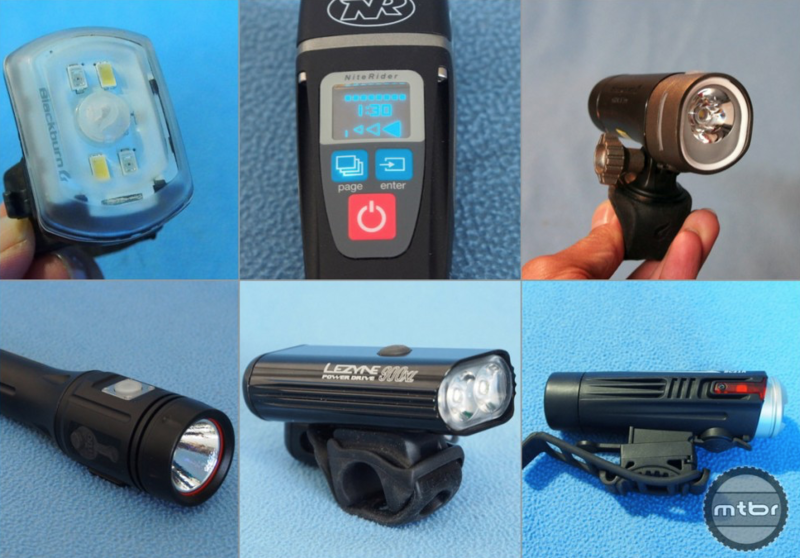 Mtbr sheds light on the LEDs and lumens to help you choose the right bike light for your needs. 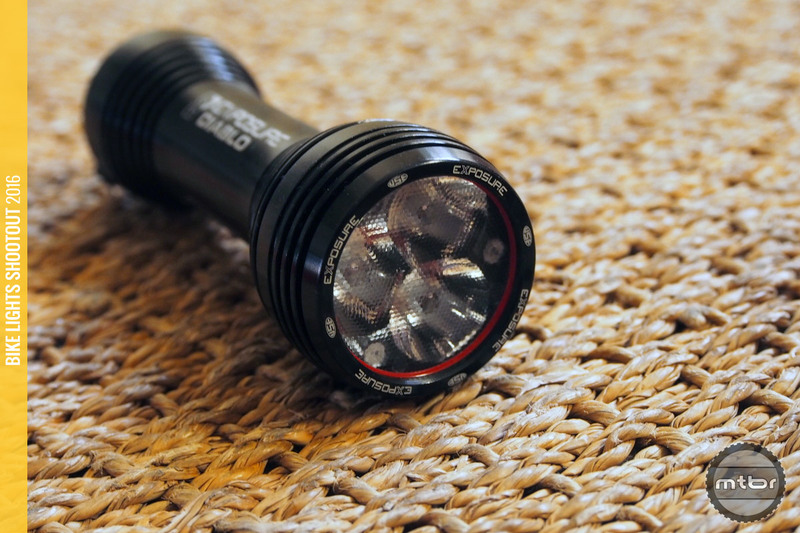 LEDs have brought on brighter, more compact lights with a dizzying array of features. Read on to learn more about the essentials for riding and what the best features are for you. 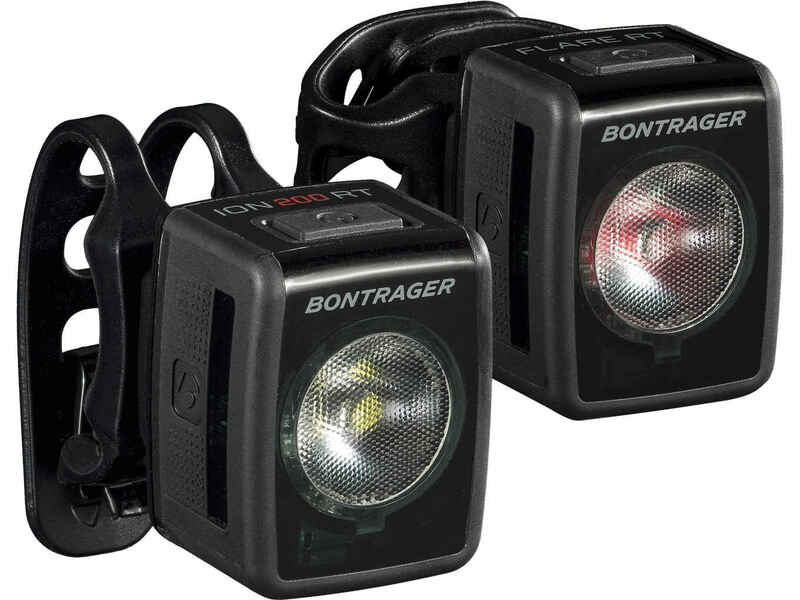 Bontrager has finally released the revamp of the Ion and Flare lights and they seem impressive indeed. They are bright, self-contained, well-constructed and backed by science. A mix of old world mountain style and new world tech make this light design unique and eye-catching. Cheap Chinese lights are a dime a dozen so it’s very refreshing to see this fascinating line-up from the the Chinese firm Ravemen. Self-contained, feature-packed and affordable. 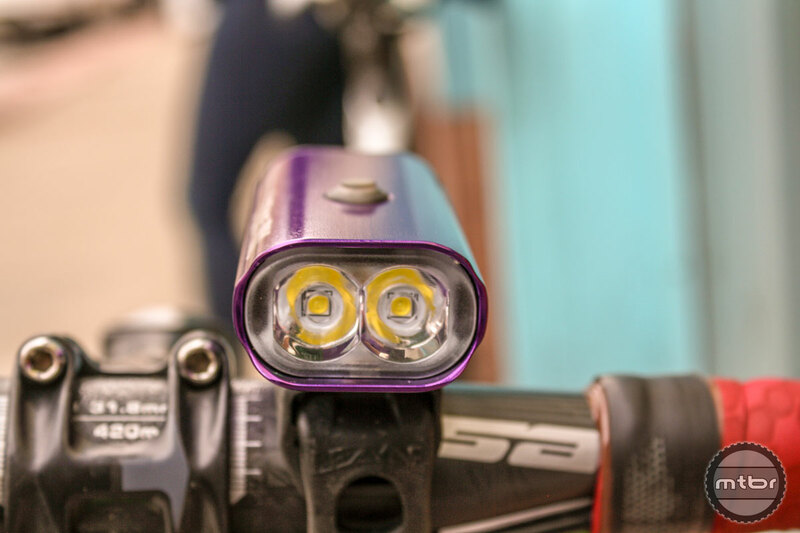 Innovation is not dead when it comes to bike lights, as these options offer unique new features and ease of use. 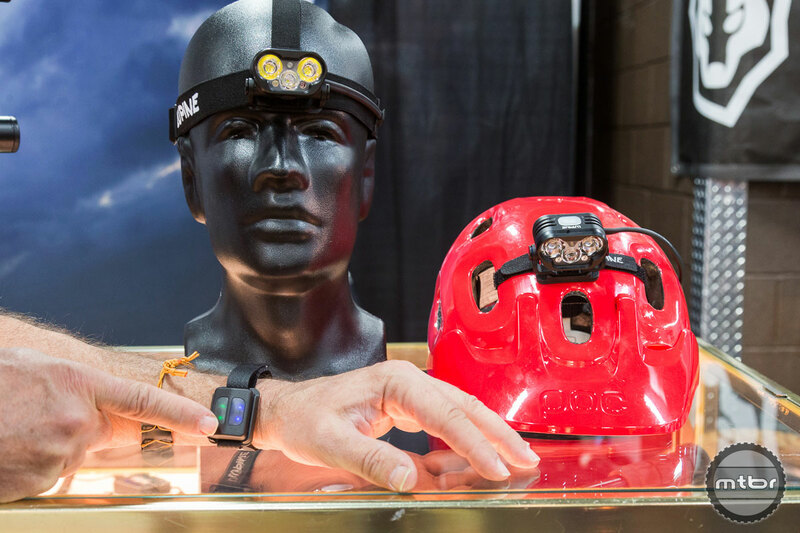 This year’s winner is a budget priced light from an upstart company. This guide features the best headlights at a variety of price points. 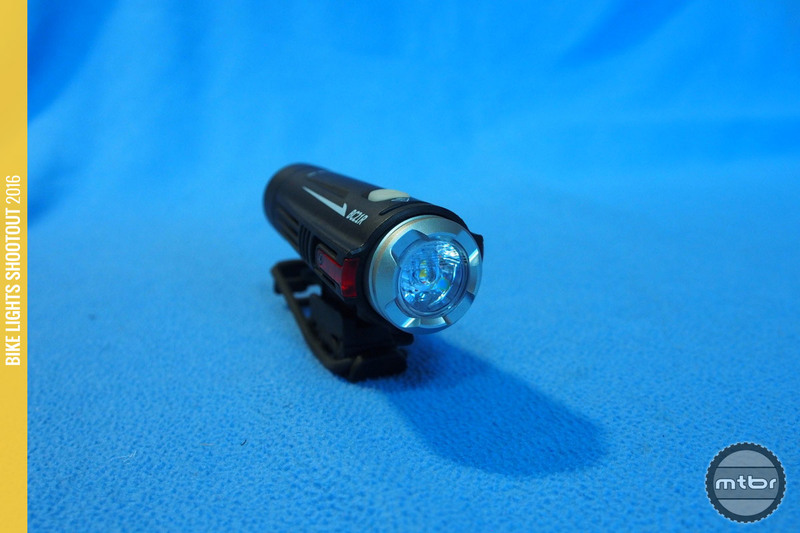 Some are great for after-dark trail riding, others help assure you’ll be seen on the road day or night. Many of them are handy around the house as well. 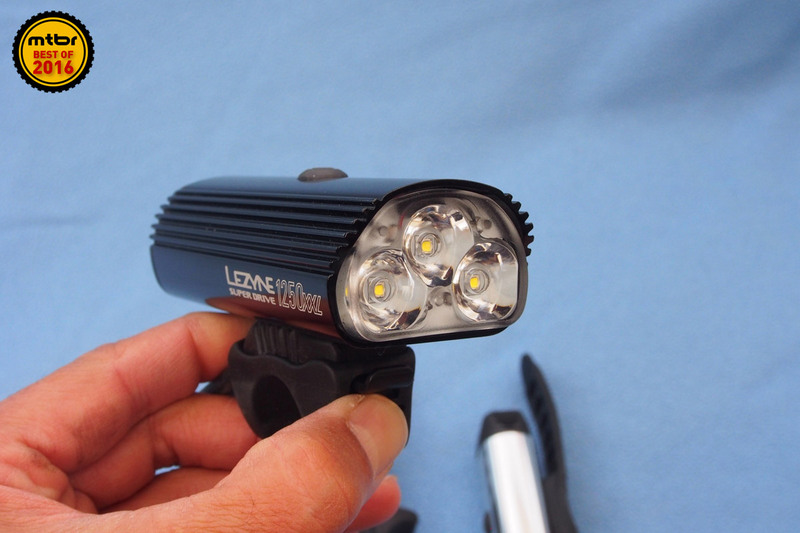 LED bike lights have become so handy now that we end up using them for all kinds of other purposes. 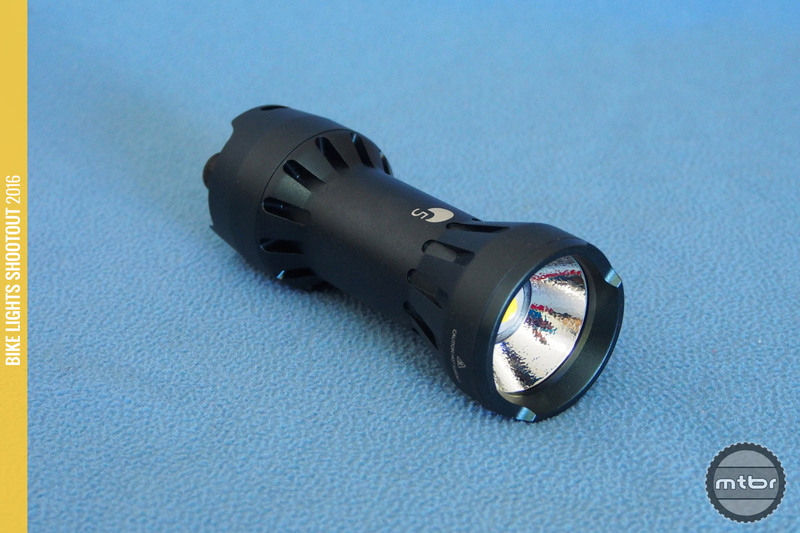 Here is a light from CandlePower Tech uniquely designed for all those other applications. 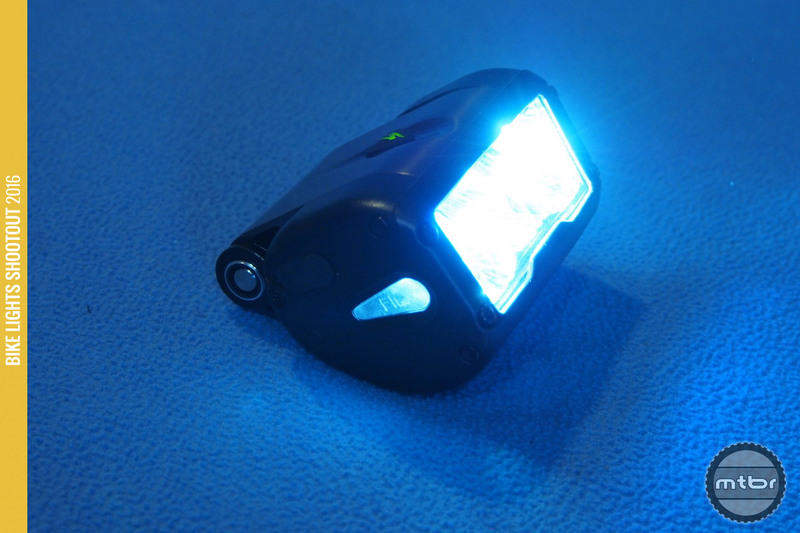 The Flux Expert is a great commuter light that can be complemented with a helmet light for trail use. And while not a bang-for-the-buck winner, it is a sleek, high-quality device. 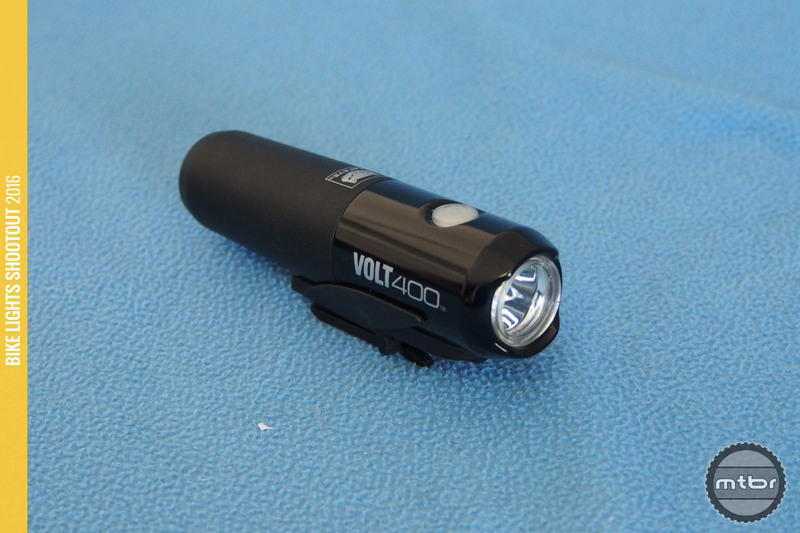 The CatEye Volt 400 will not wow you with its blazing output or diminutive size relative to its brightness. Rather it will impress you with its day-to-day performance and solid design. 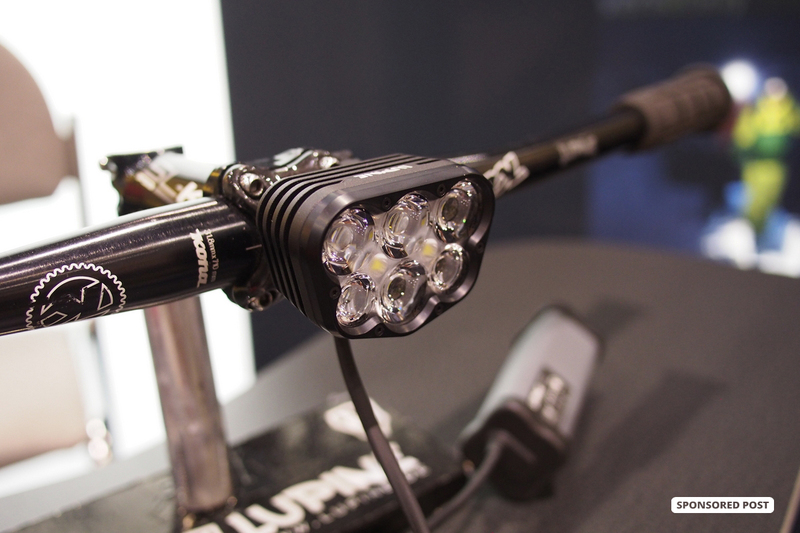 Check out the full line of 2017 Lupine Lighting Systems lights, plus some slick new control features. 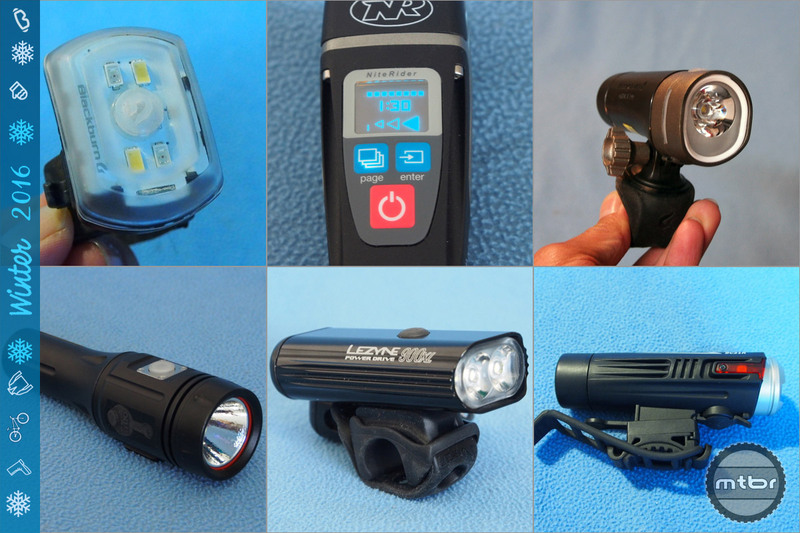 This coming night riding season, NiteRider is going to try and put lights on every bike on the road with absolutely compelling price points. 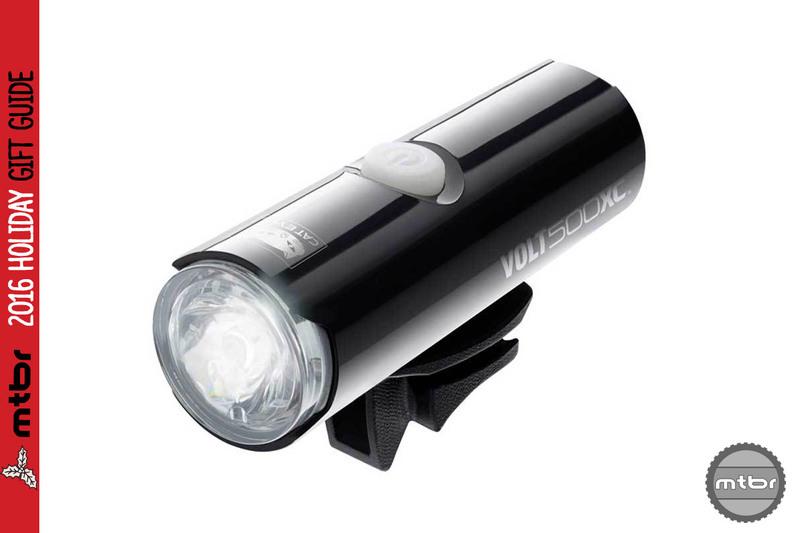 And they’re going to entice trail riders with a 950 lumen self-contained trail light for just $100. 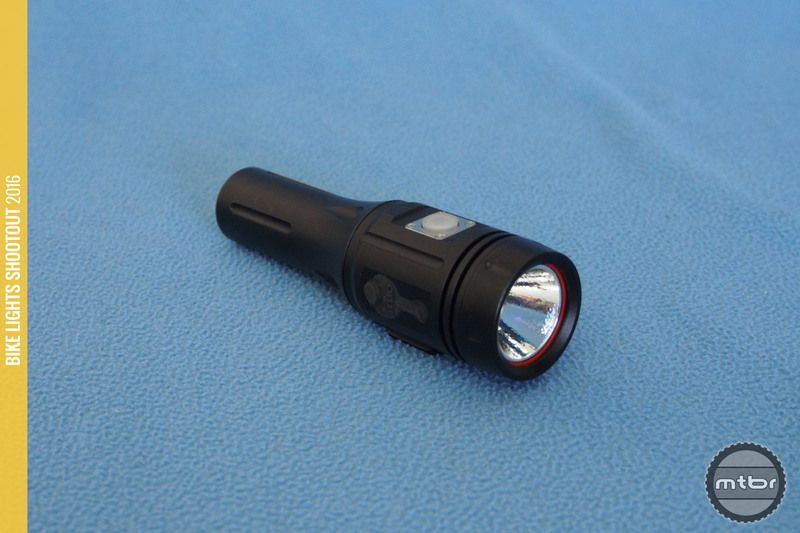 Blackburn delivers a self-contained light with a very useable dual beam pattern. It features a GoPro compatible mount too. 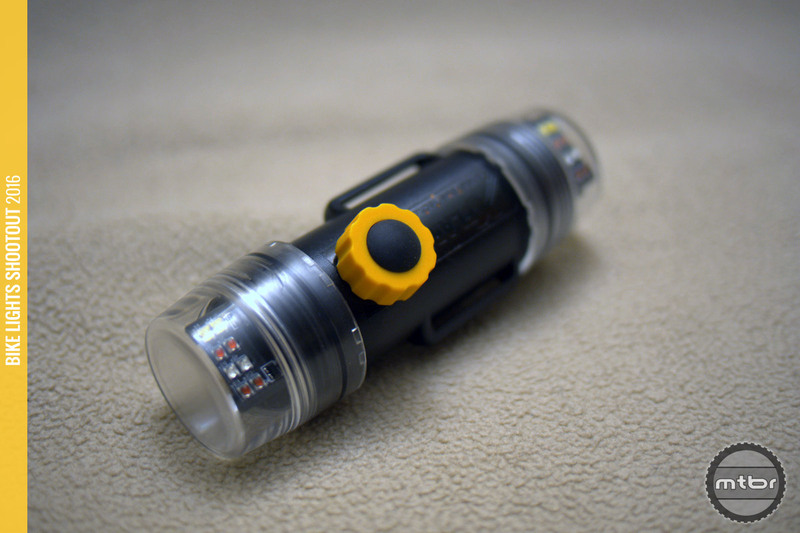 The Exposure Diablo has been refined over the years as every facet of this light has been improved. 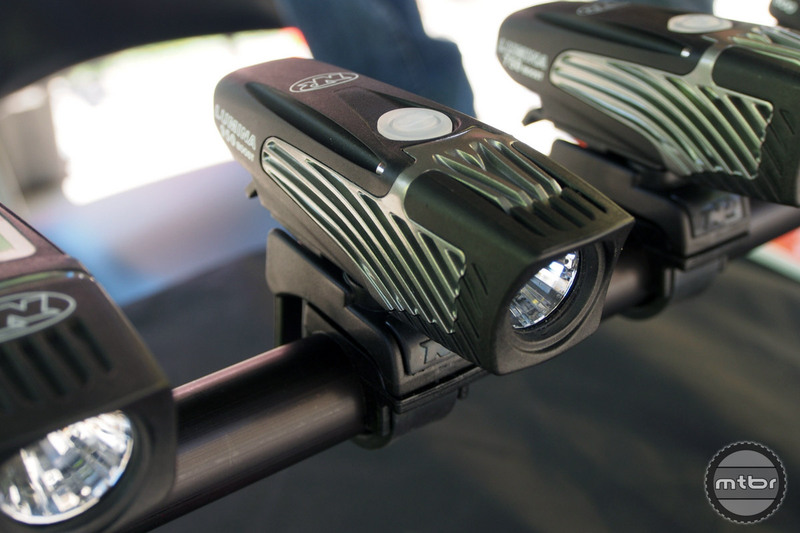 Aside from an increase in brightness every year, the light now has an excellent ergonomics, switching, mounts and features. 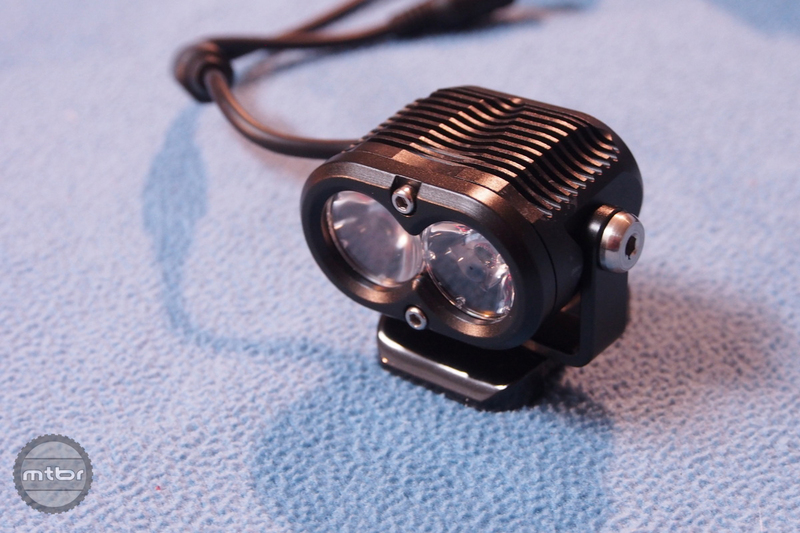 The Indigo5.01 is a self-contained light with great lens. But the best part about the light is its fine machining and very big and clean beam pattern. When money is no object there are plenty of light options out there. 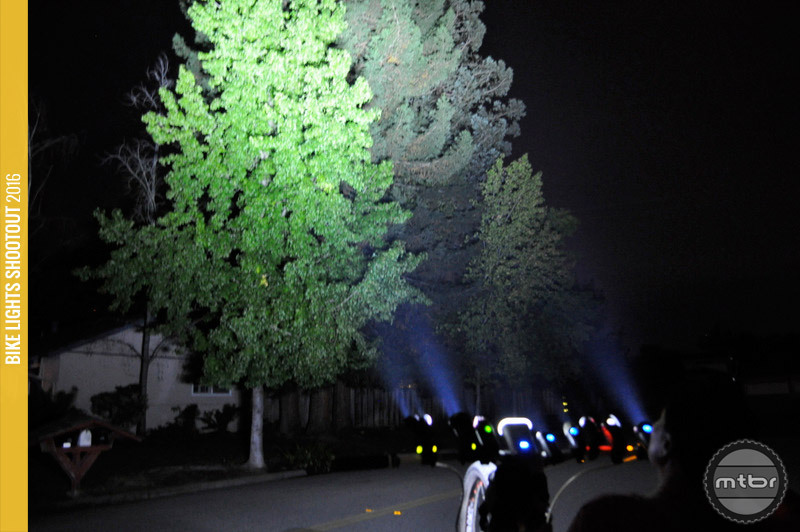 Reliability, brightness, and beam quality are key considerations for riders who take night riding seriously. 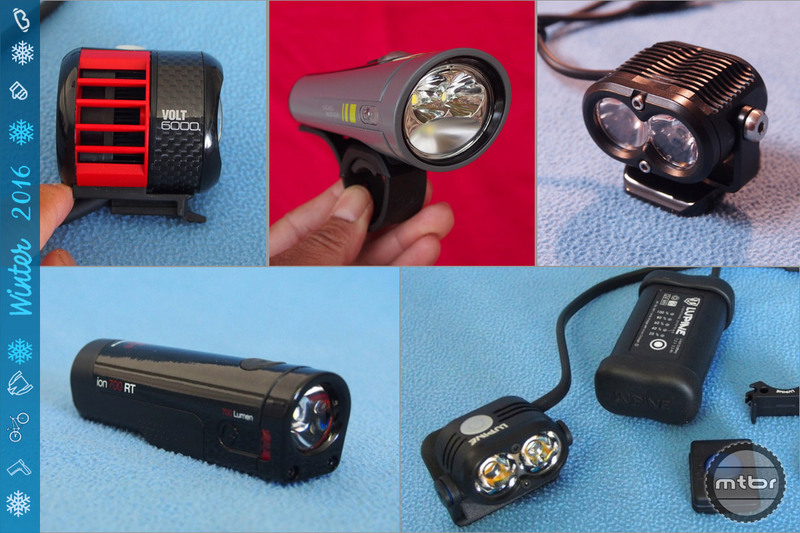 Here are the five best lights we’ve tested this season. Riding at night is one of cycling’s great joys. And in winter, when days are short, it’s often a necessity. 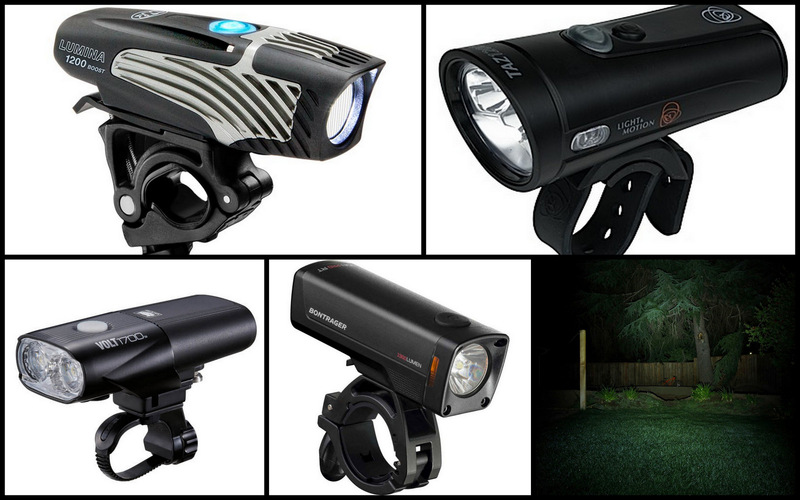 Here’s a look at some of this season’s best budget friendly lights. Gloworm X2 comes up aces once again. Though not a huge improvement from last year, it keeps marching on with a beautiful beam pattern, a well-conceived package and good value. 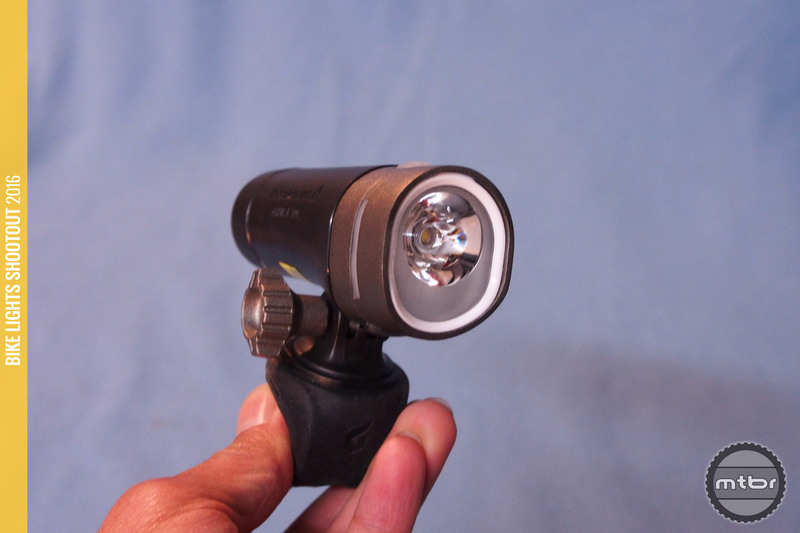 Already an excellent light year, Trail LED improved their light with 400 more Lumens and an elegant new mount. This is American ingenuity and manufacturing at its best. 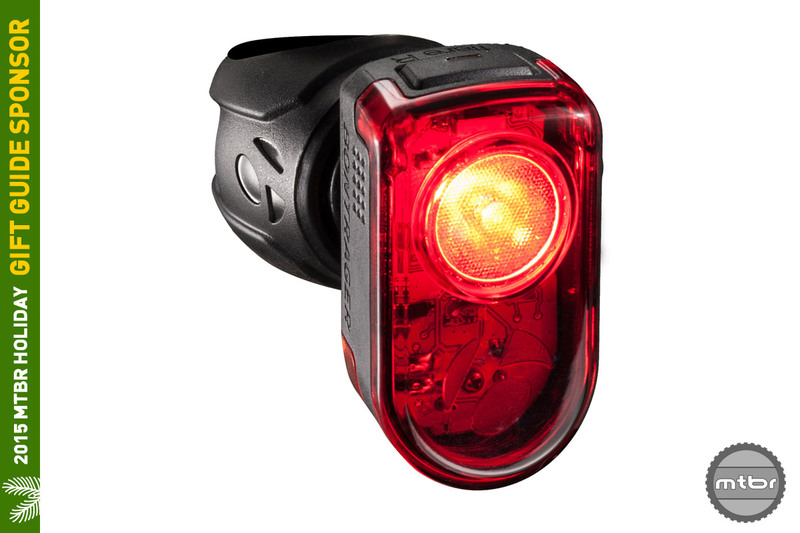 Keep your bike riding gift getter safe and seen with our brightest Holiday Guide, featuring the best headlights and tail lights. This is a surprising light because of its quality construction and really nicely shaped beam pattern and warm color for only $80. Field-replaceable batteries are a nice bonus. Great construction, beam patterns and honest output are the highlights of these two lights from ITUO. One delivers two hours of run time and the other keeps going for an impressive three hours.